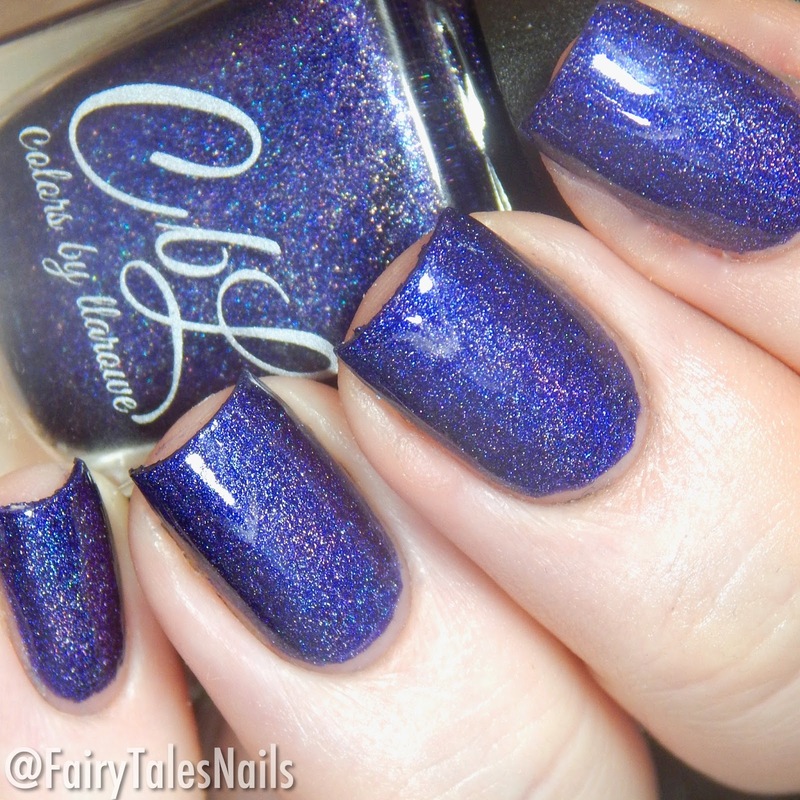 I will tell you now I am totally in love with these polishes, the formula was beautiful and the colours are amazing. These are definitely in my top 10 polishes of 2017. This stunning polish is Topaz Fire a gorgeous blurple linear holographic, this was so close to being opaque in 1 coat I did use two for my swatches. 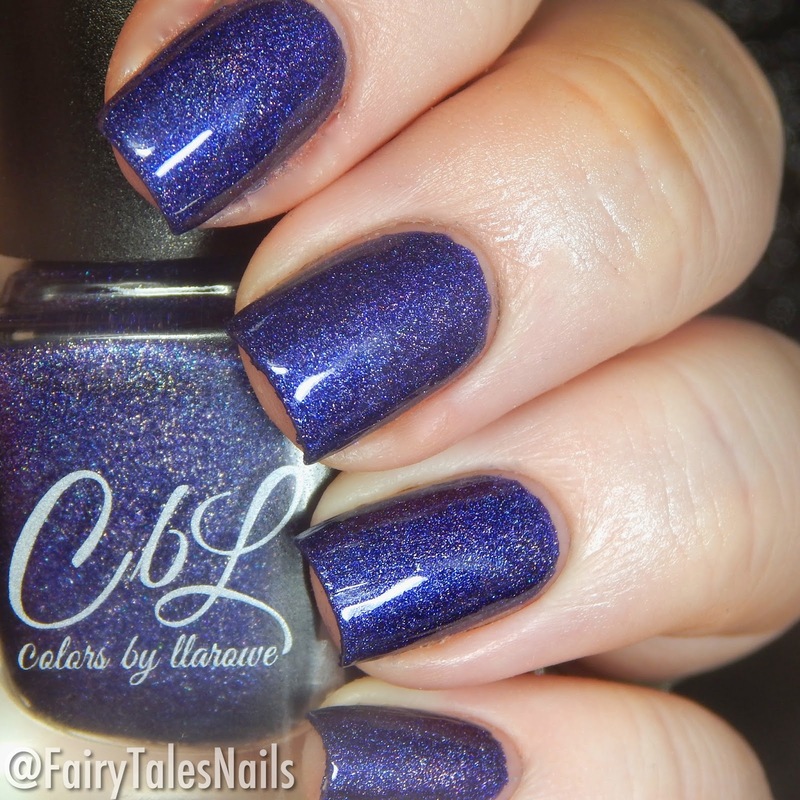 The formula was like butter, it applied like a dream and is a gorgeous colour to wear this winter. 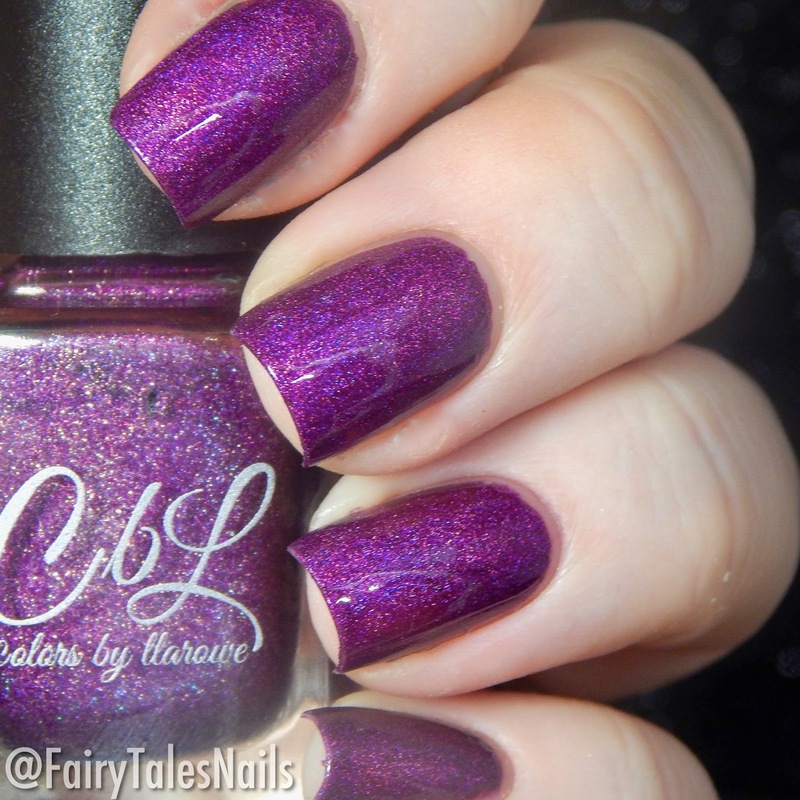 So it is official I am totally in love with this polish, this beauty is Plum Ready For Summer and OMG its stunning. 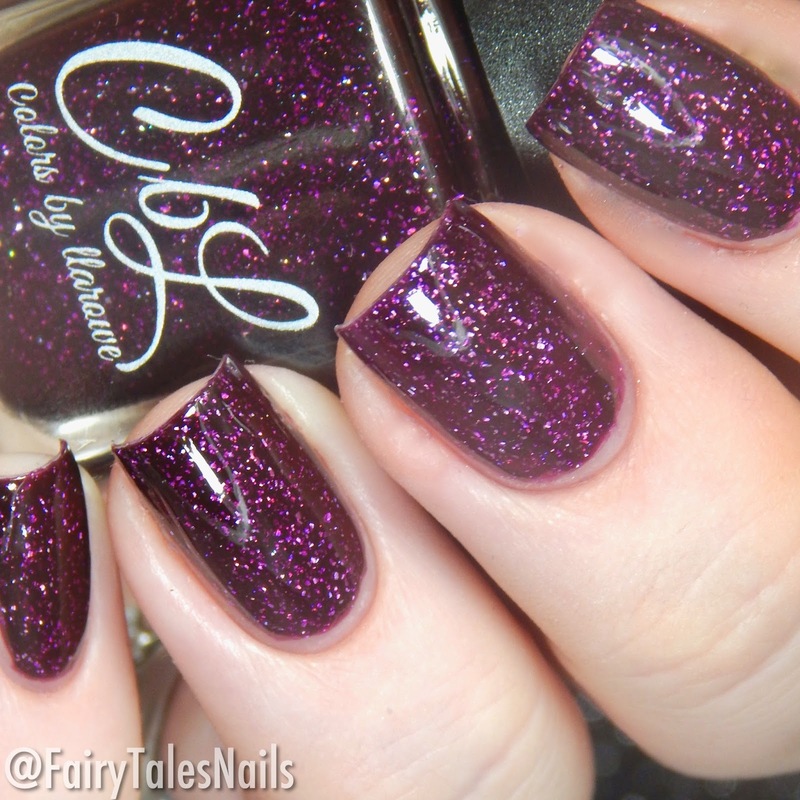 This is a gorgeous plum purple linear holographic with a magenta shimmer, this is fully opaque in just 1 coat! 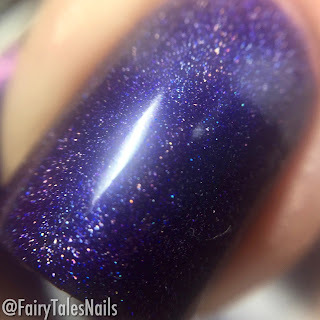 The formula was amazing and my jaw quite literally dropped when I had this one on. If those two gorgeous holographic's weren't enough we have this beauty called Figgy Pudding, this is has plum jelly base with holo flakies. This was perfectly opaque in 2 coats and really nice to apply, I love how squishy this one looks and a glossy top coat really brings those flakies to life. 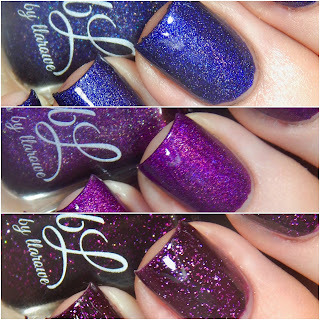 Overall I am highly impressed with these polishes, I am considering buying the other 3 polishes from the collection but I am not sure my bank balance will agree with me. The formula was so lovely to work with all of them applied like butter and needed no effort on my part. I picked these gorgeous polishes up from the Colors By Llarowe UK supplier Rainbow Connection, the polishes are priced at £11 per bottle. At the moment Figgy Pudding looks like it is out of stock but they other two are in stock now so grab them while you can. I will leave links to Rainbow Connection down below as well as their social media, so you can go browse yourselves. I would love to know which one of these is your favourite? Let me know in the comments section down below. I have Lexi's 3rd Birthday this weekend so I probably won't be able to post again until Monday. 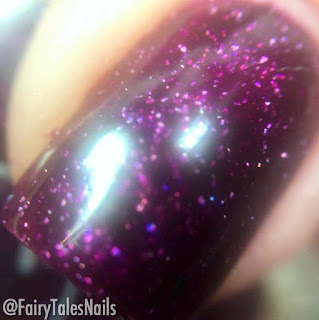 So I hope you all have a lovely weekend and I will see you back here next week plenty more gorgeous nail polishes and nail art items to share with you. I adore all of these! Such lovely shades. 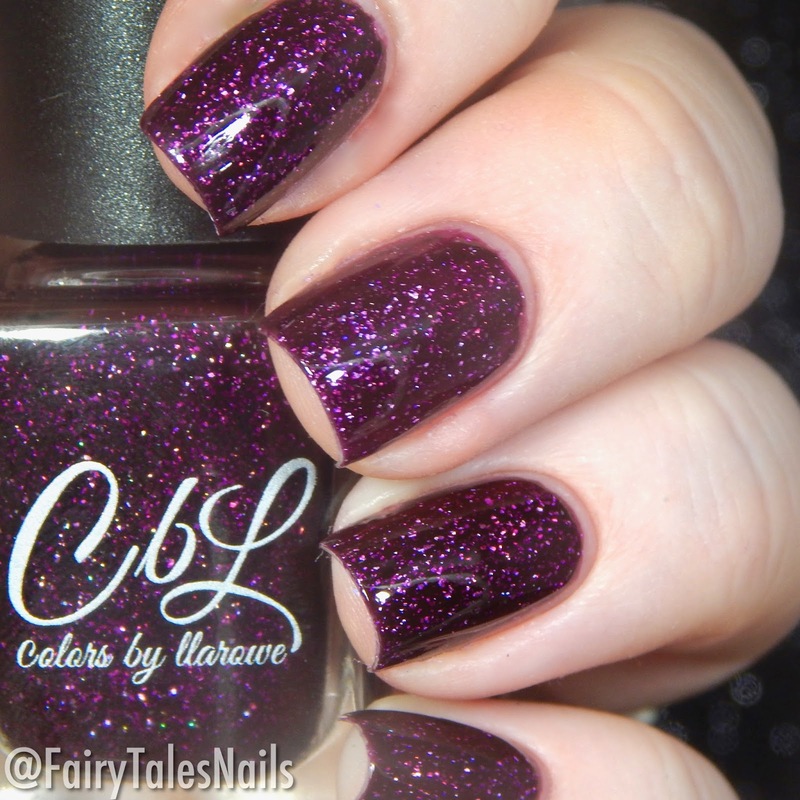 CBL does really beautiful holos and glitters. 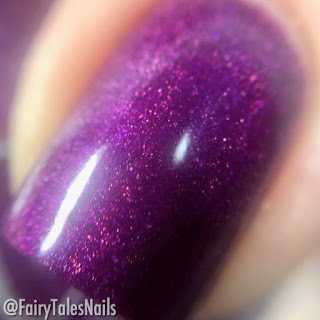 Plum ready is just so pretty! Amazing polishes. Those are ones I'd love to have especially the first one. Figgy Pudding is such a stunner! 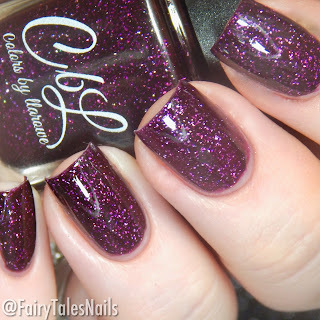 Actual figgy pudding isn't my cup of tea, but the polish itself is perfection! Lovely polishes! 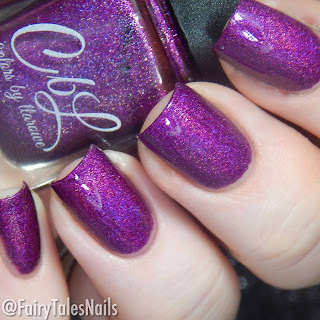 Plum Ready For Summer is super pretty! This was a great collection! I love Figgy Pudding on you!